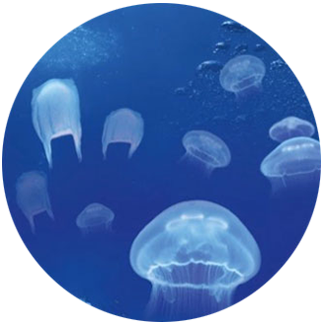 Marine turtles can mistake plastic bags for jellyfish and eat them. 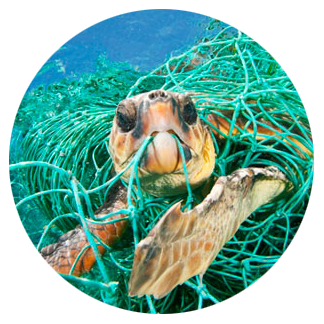 An additional threat from lastic pollution to marine turtles is that they can get tangled up in it. Before reaching the Aquarium, they undergo a veterinary examination. At the Aquarium they will try different tanks so that their swimming can be assessed and they will get a varied and balanced diet. 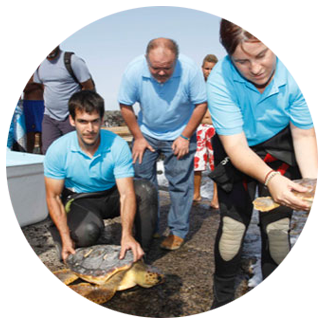 Once recovered from their injuries, they arrive to the Aquarium for their rehabilitation. 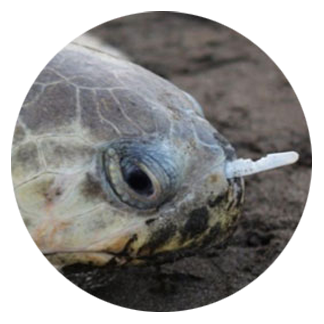 Once they are able to both swim and eat properly, they are released back into the sea. 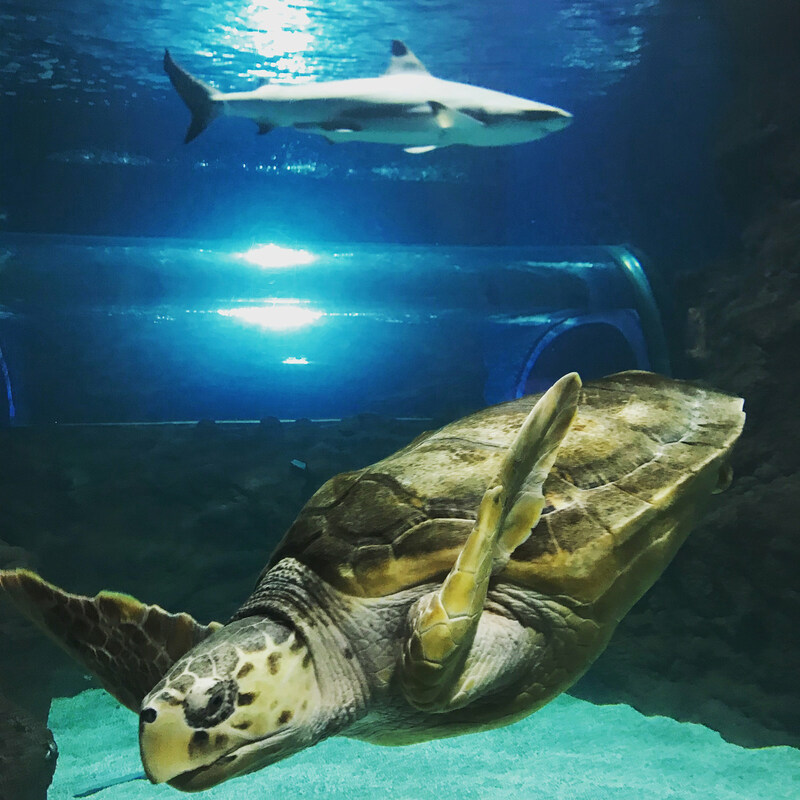 However, there are some turtles that never recover and which therefore remain at the Aquarium, as they would be unable to survive in the wild.